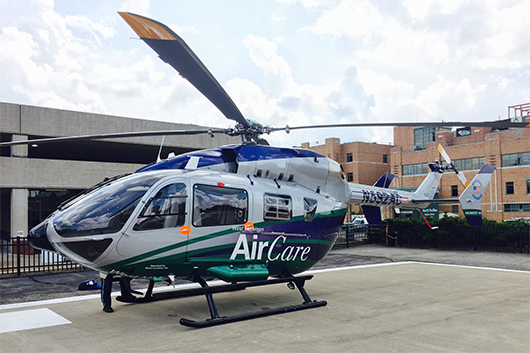 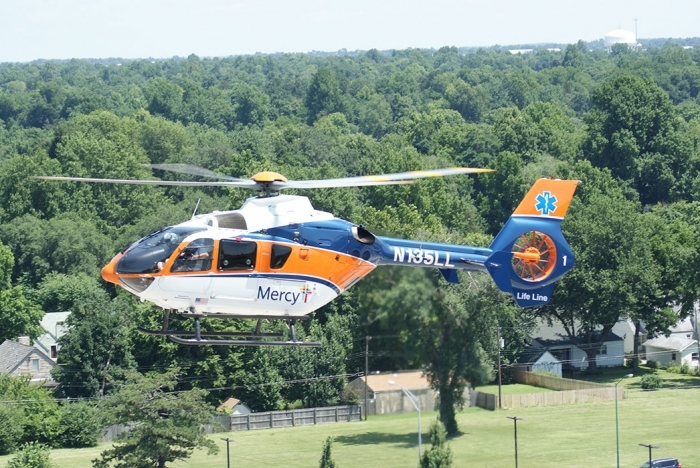 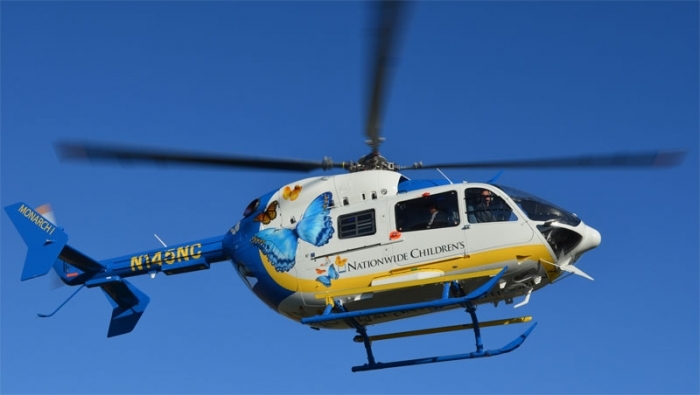 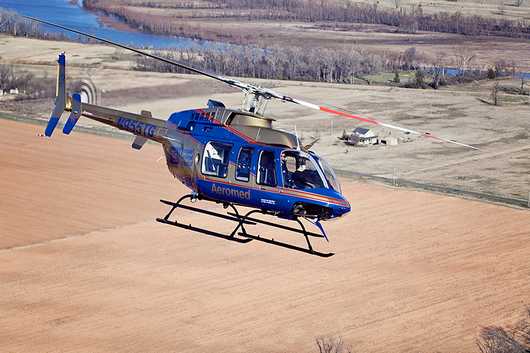 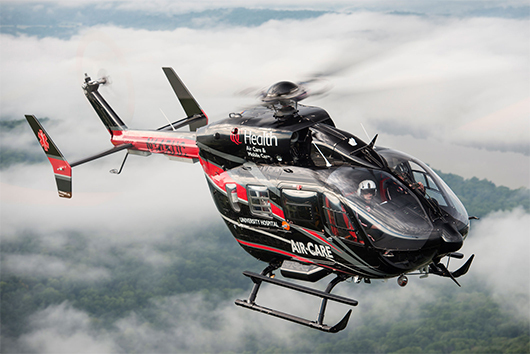 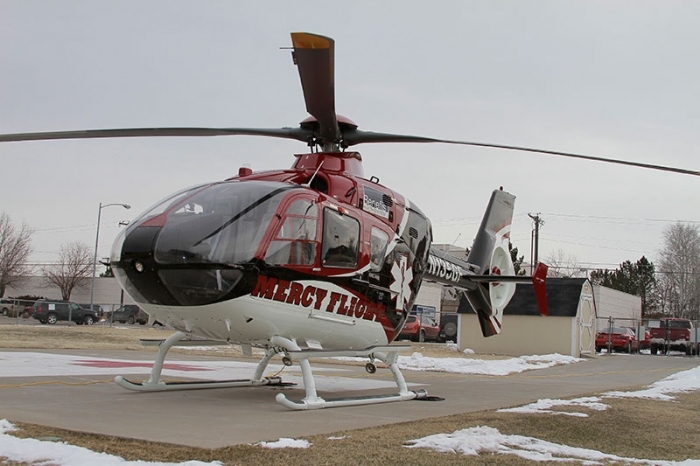 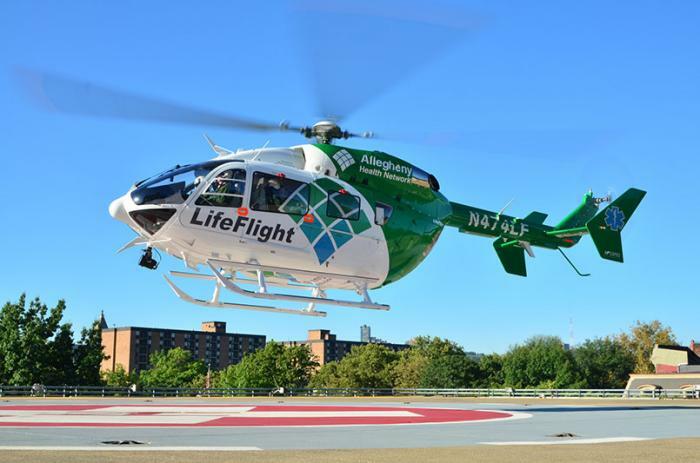 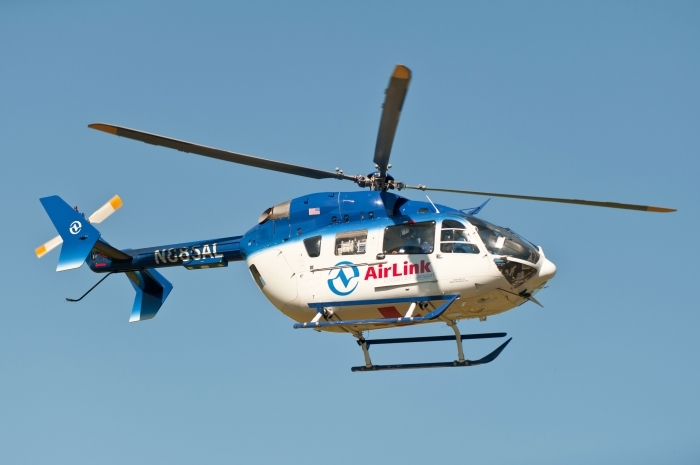 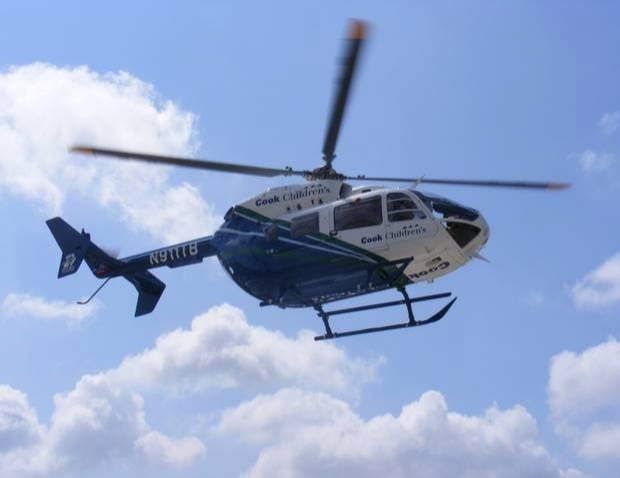 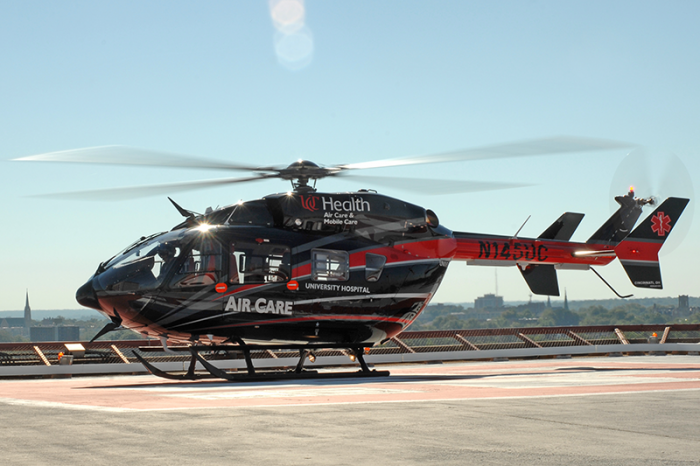 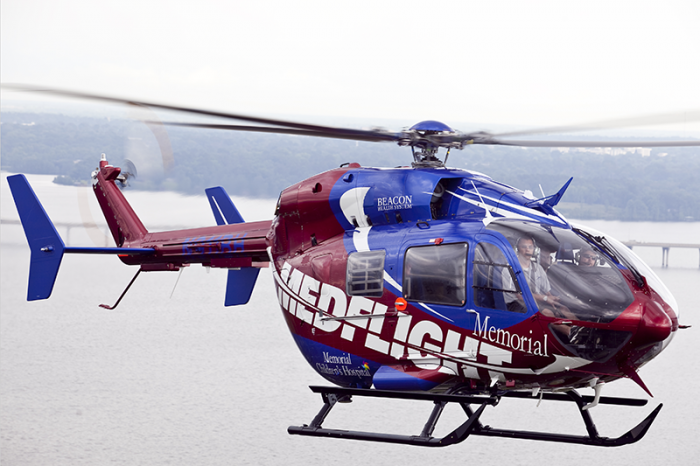 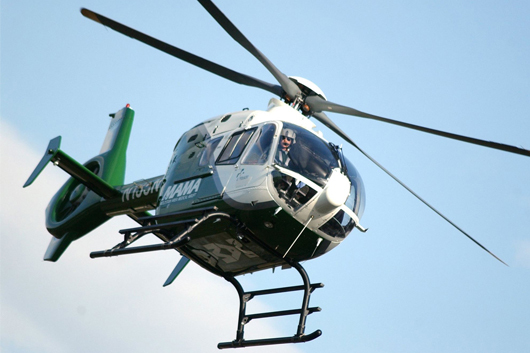 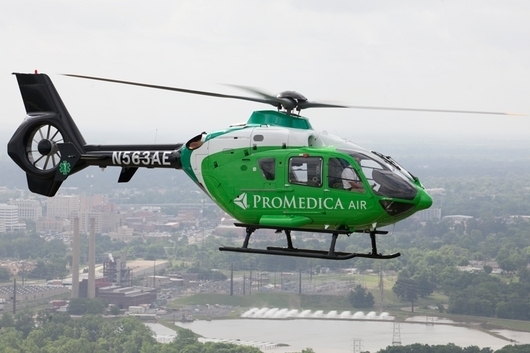 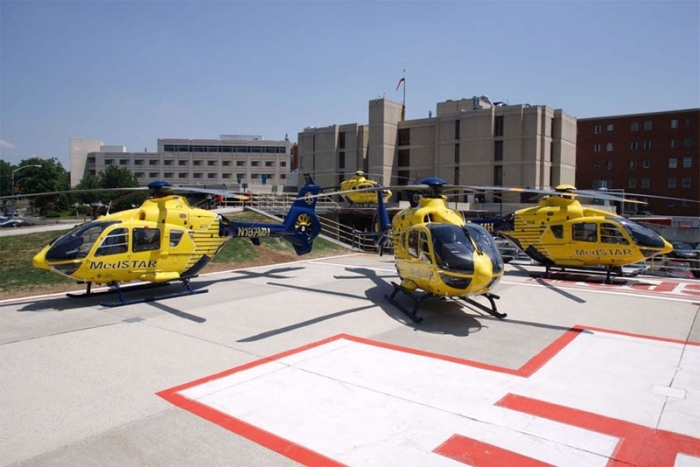 Air Care & Mobile Care has provided the Greater Cincinnati area with advanced transport medicine for more than 25 years. 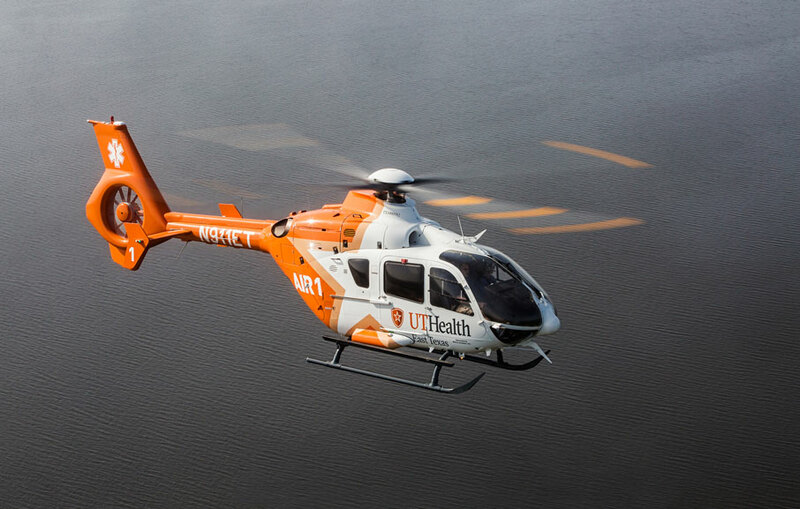 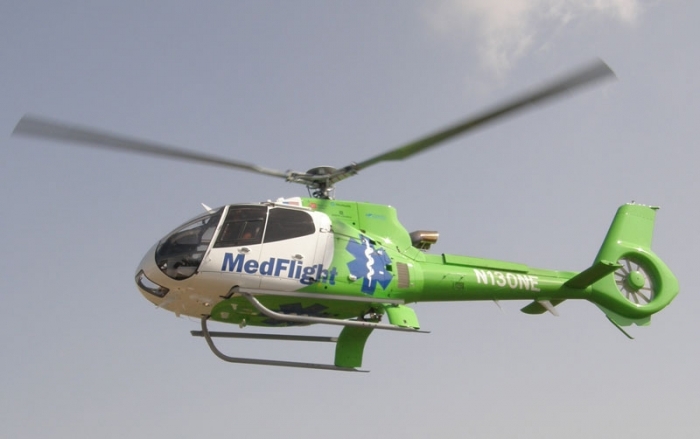 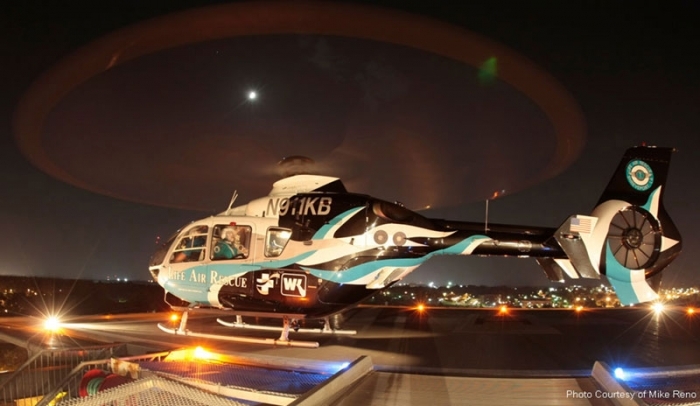 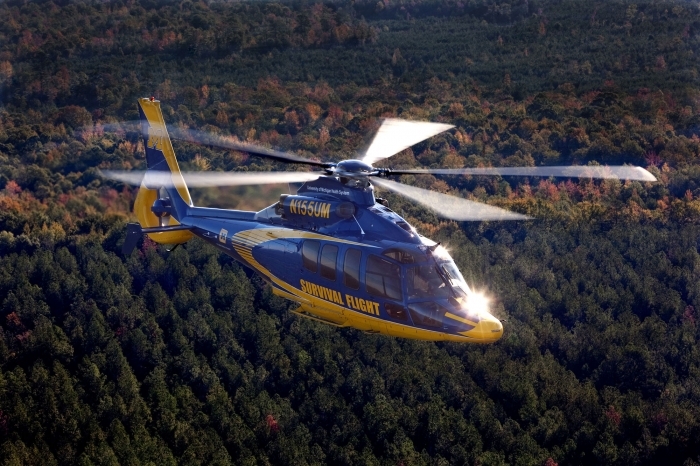 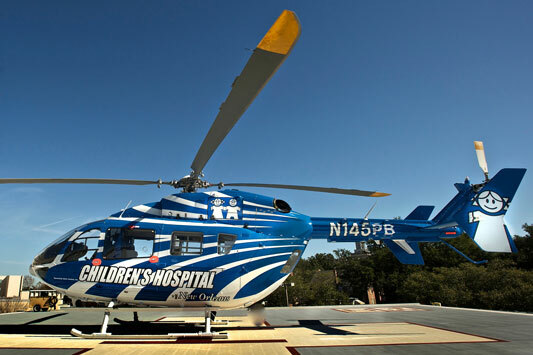 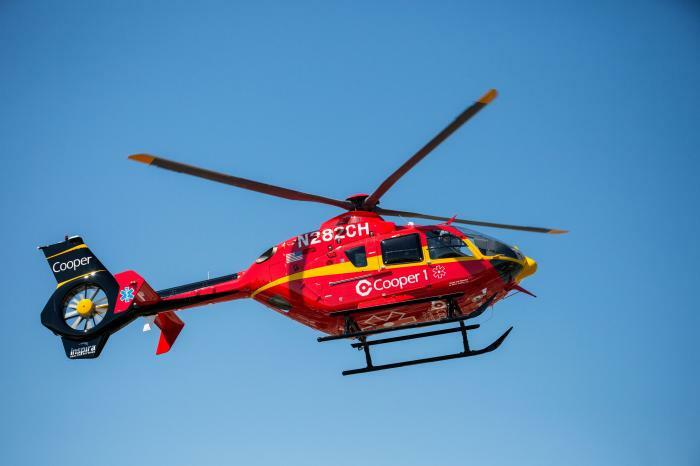 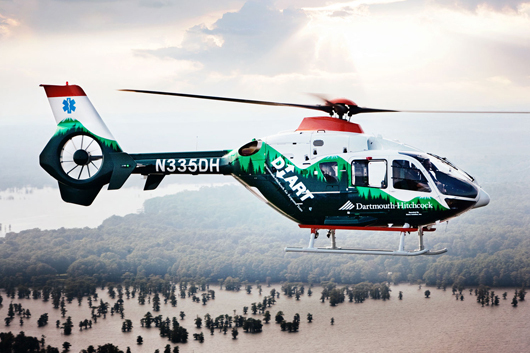 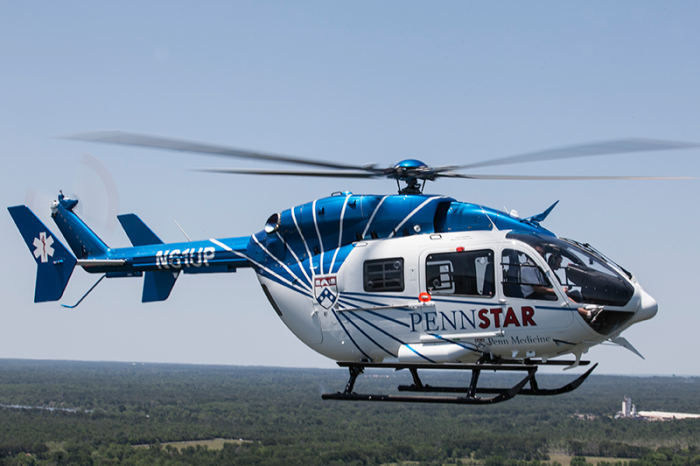 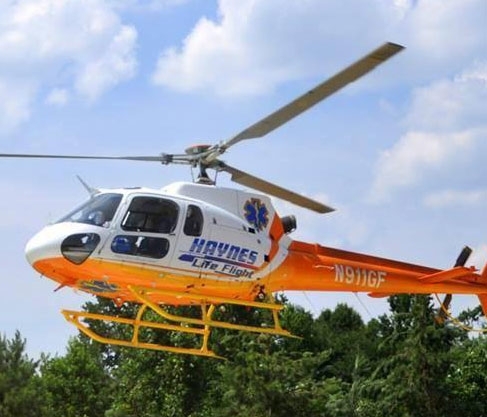 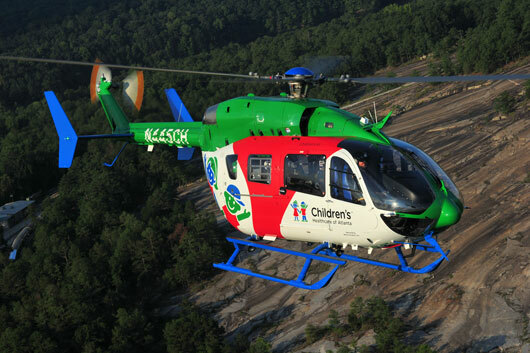 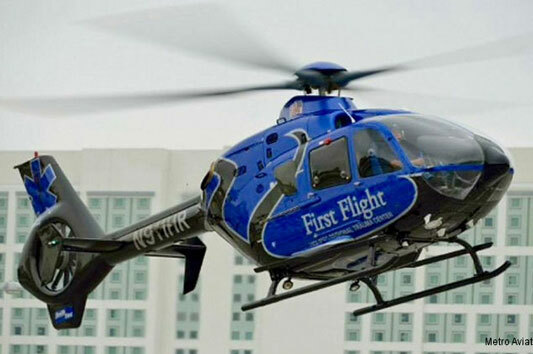 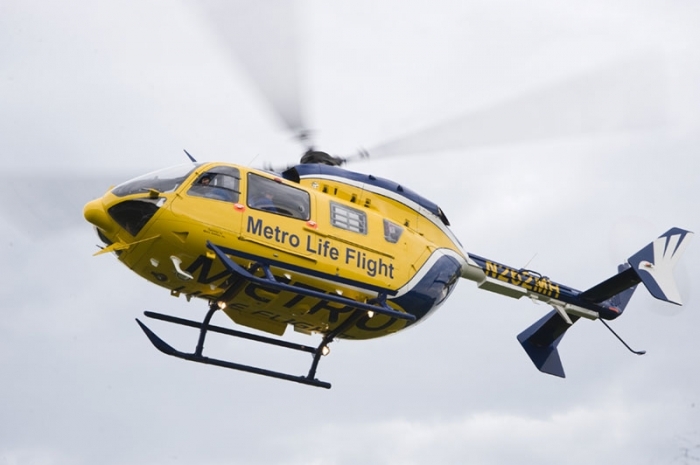 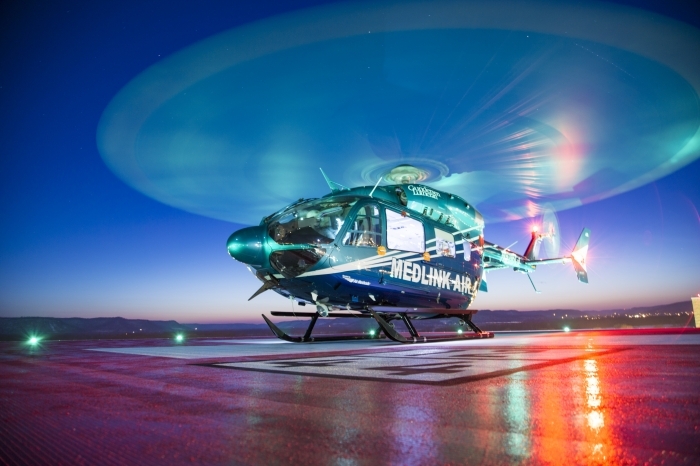 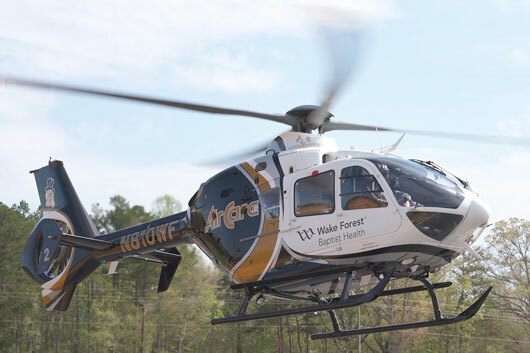 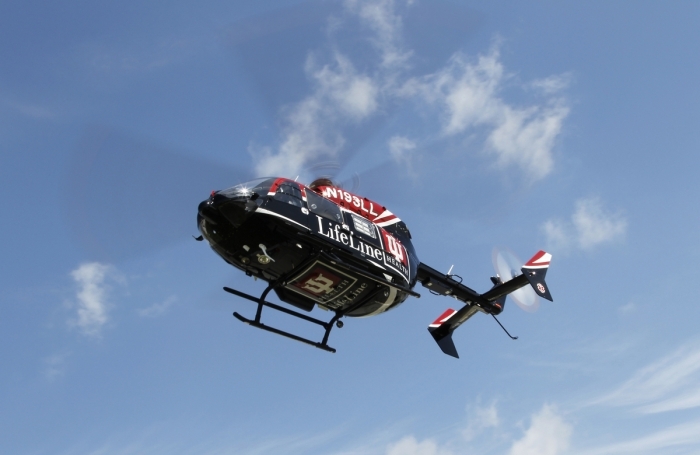 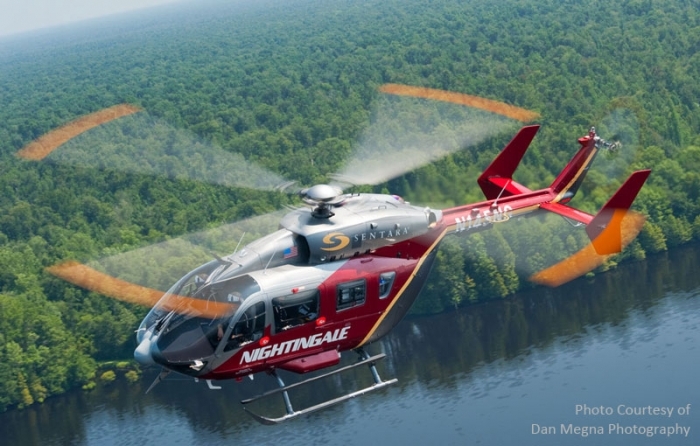 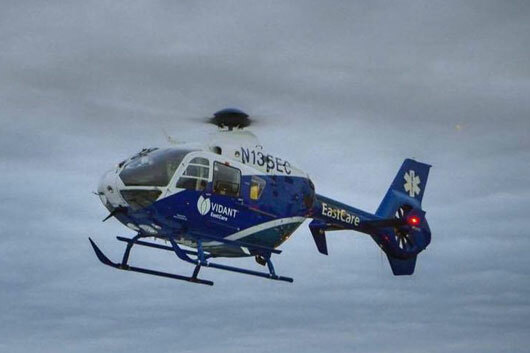 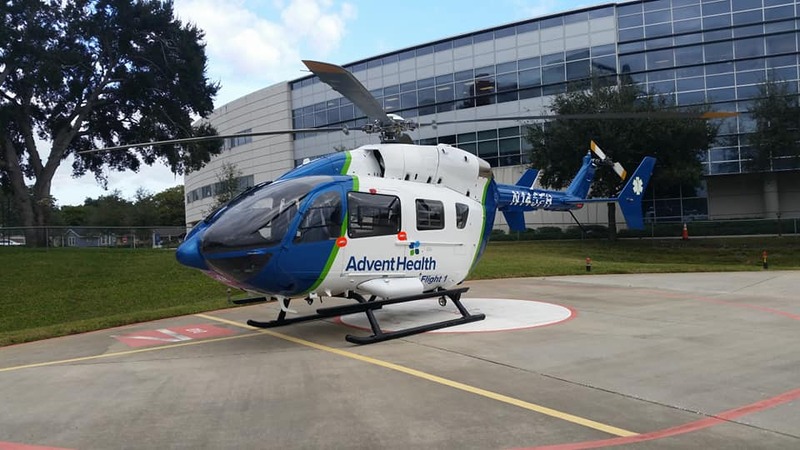 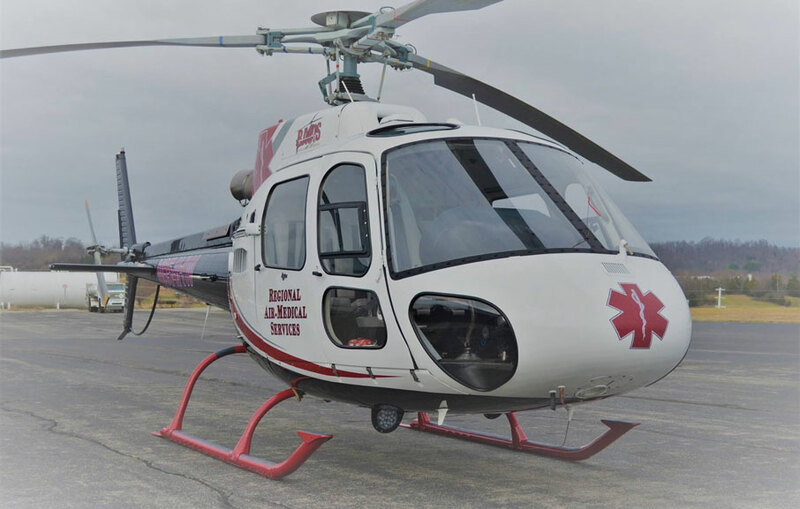 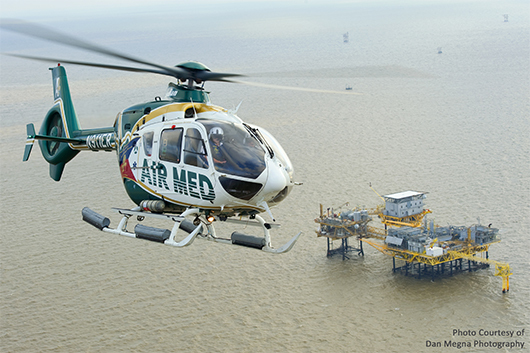 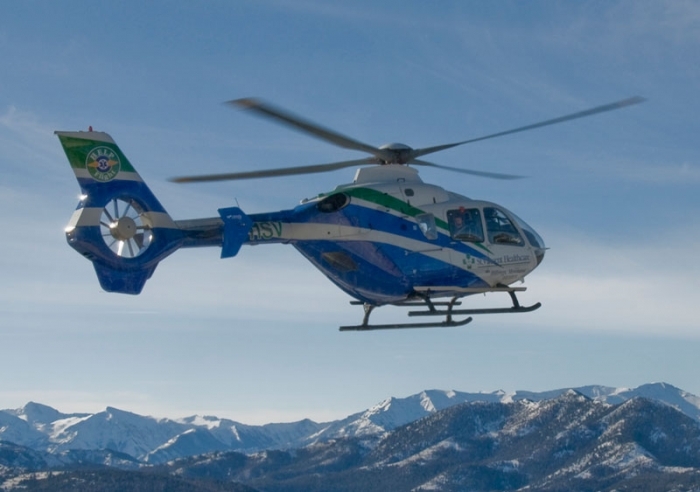 In addition to providing air medical transport with the most clinically advanced crew and resources, they offer three levels of ground transport: Mobile Intensive Care, Advanced Life Support and Basic Life Support. 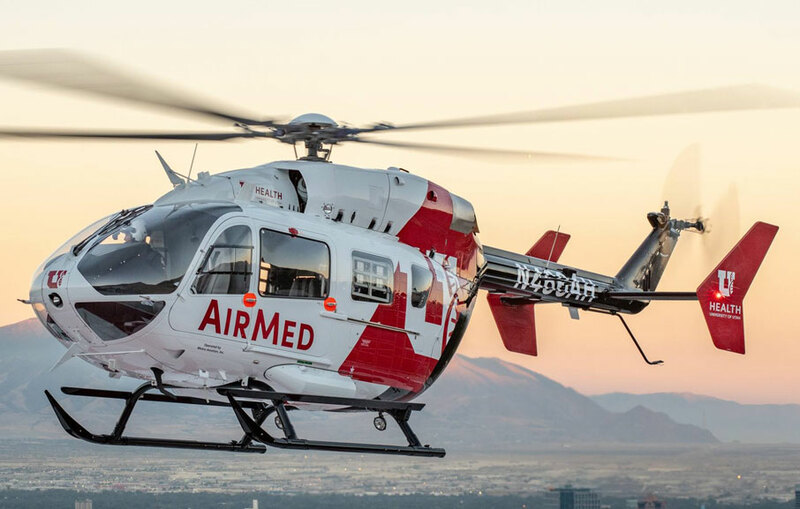 They are also the only service in the region to be accredited in all four levels of medical transport by the Commission on Accreditation of Transport Services (CAMTS).